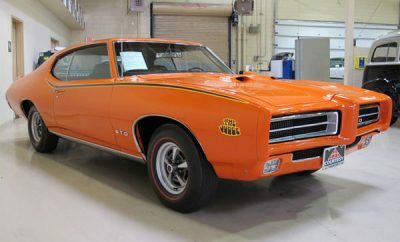 1969 Pontiac GTO Judge Used For Forza Motorsport. 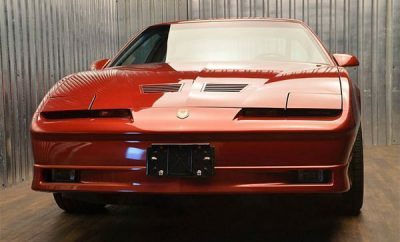 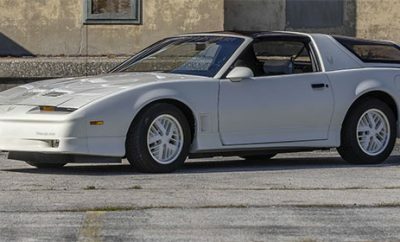 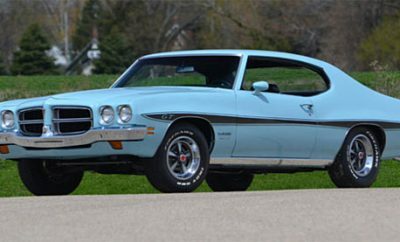 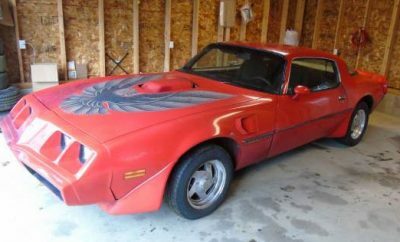 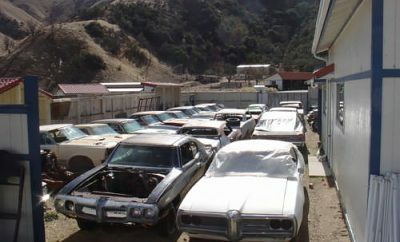 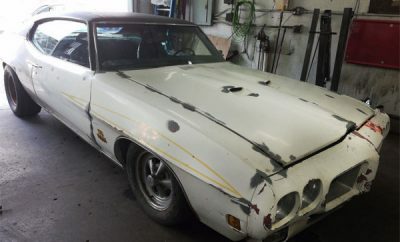 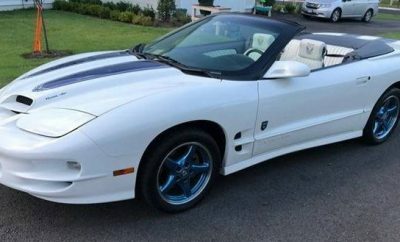 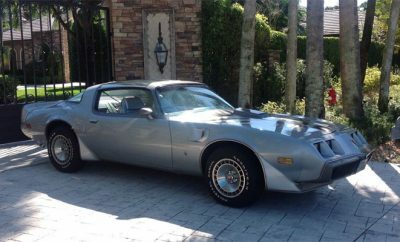 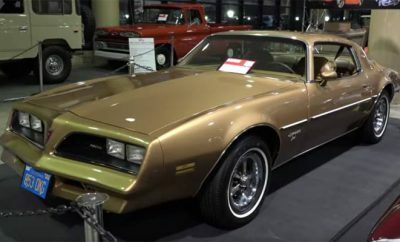 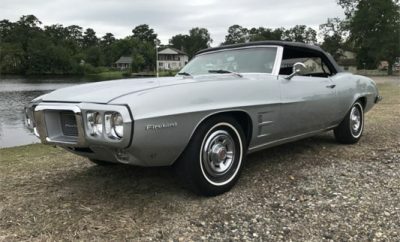 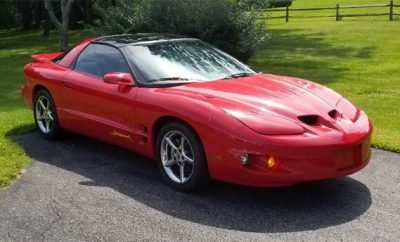 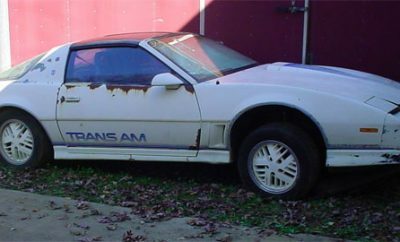 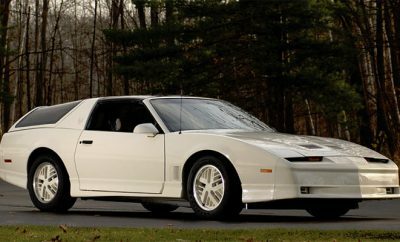 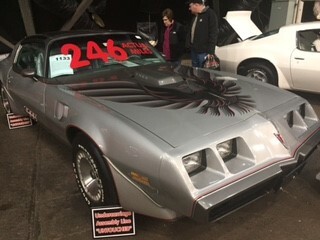 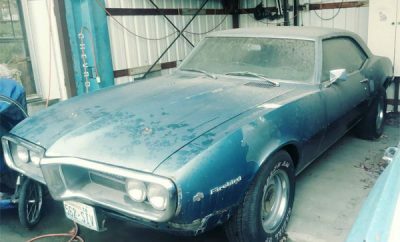 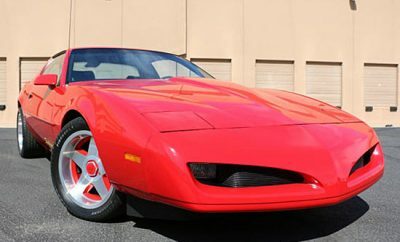 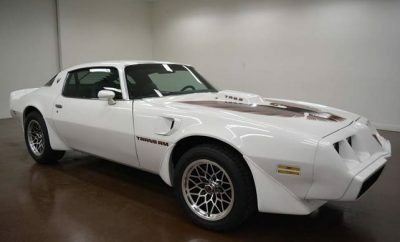 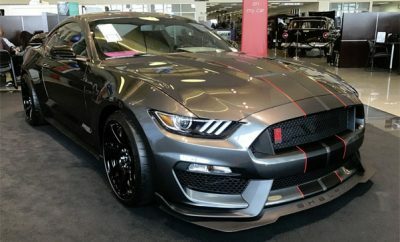 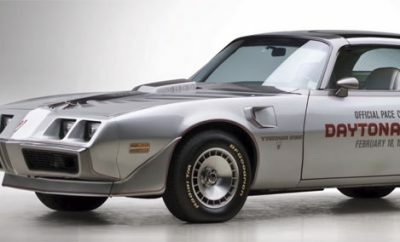 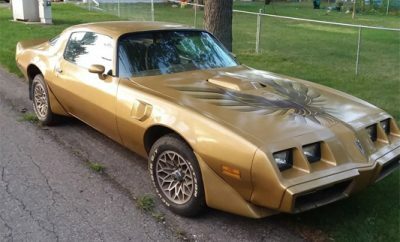 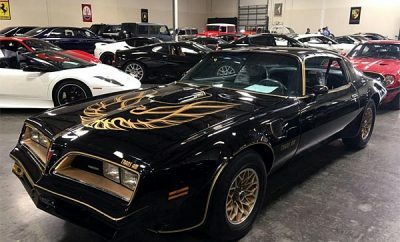 A Bunch Of Pontiacs For Sale! 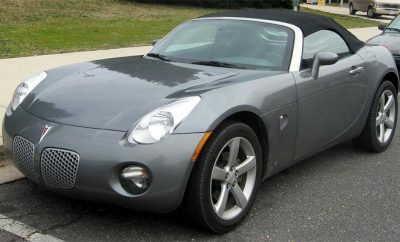 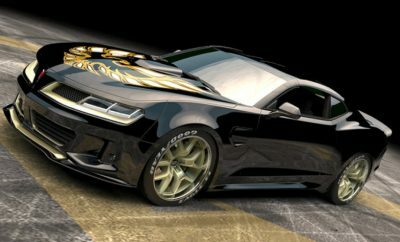 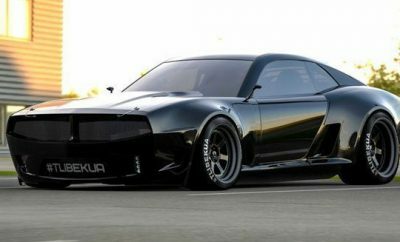 Can A Pontiac Solstice Be A Hot Rod? 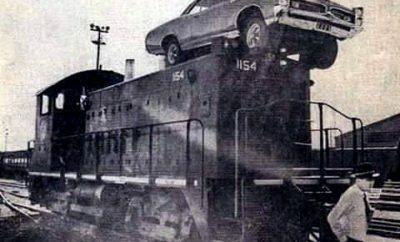 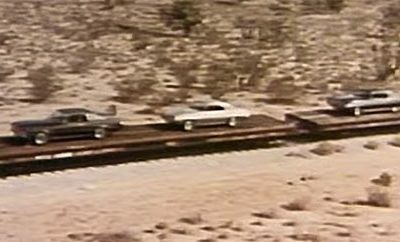 How Did This Pontiac End Up On Top OF This Train? 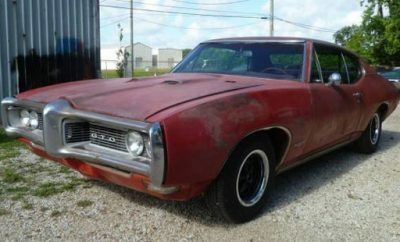 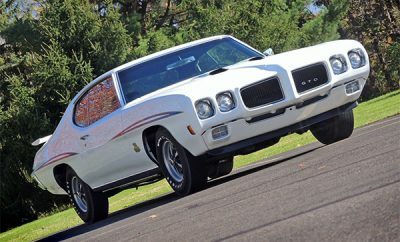 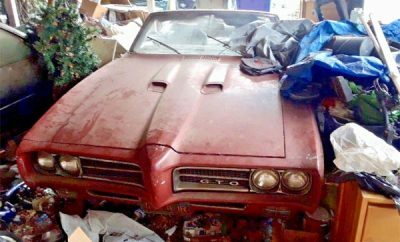 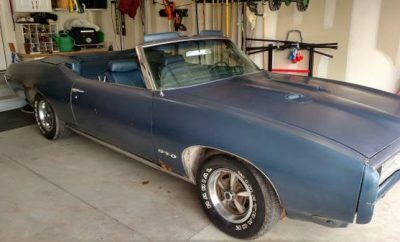 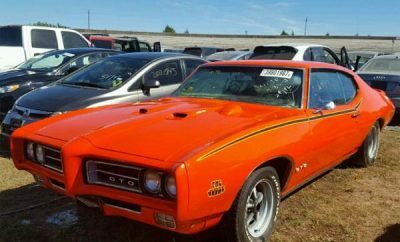 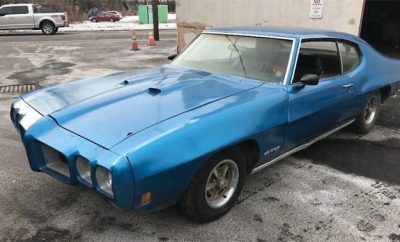 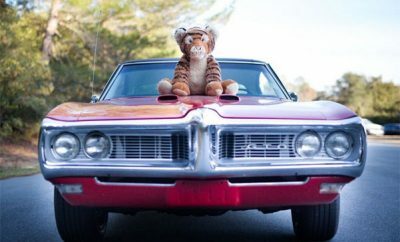 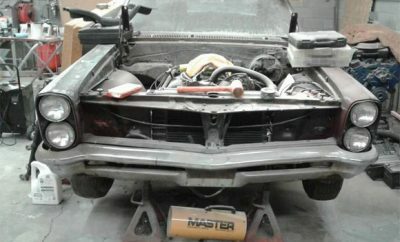 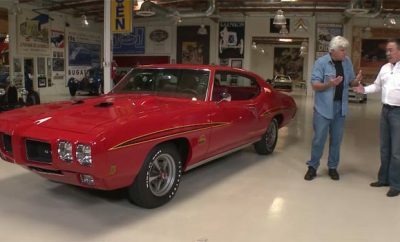 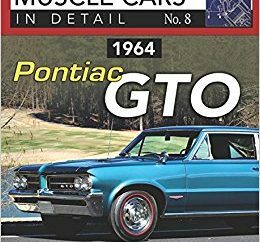 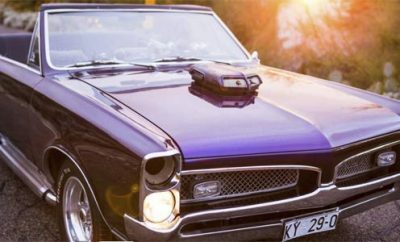 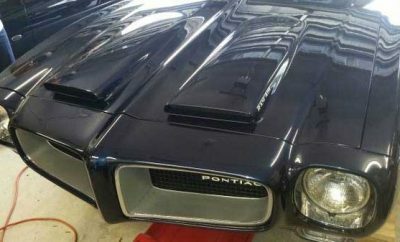 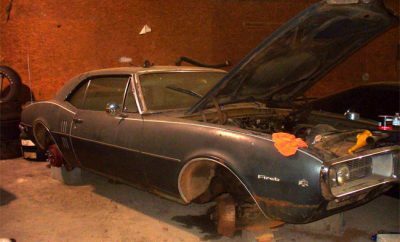 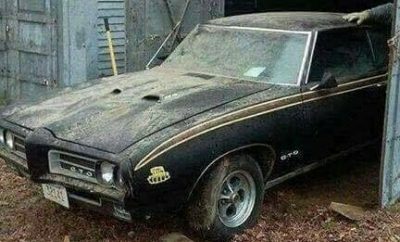 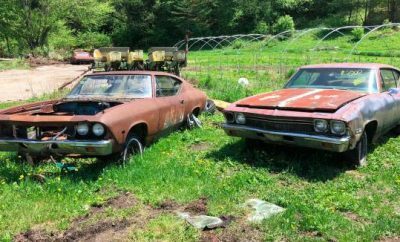 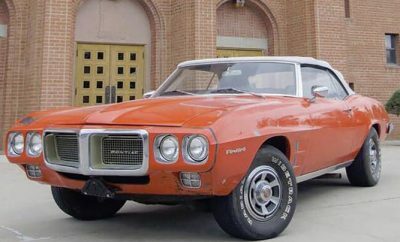 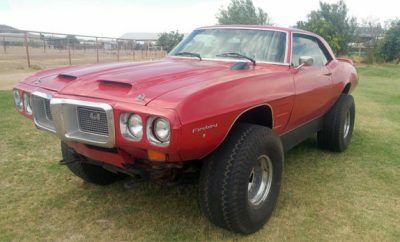 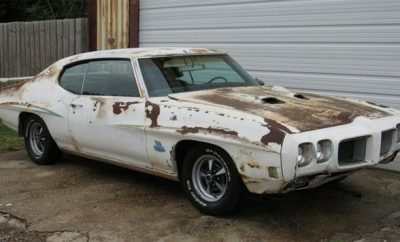 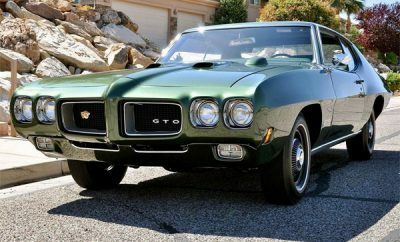 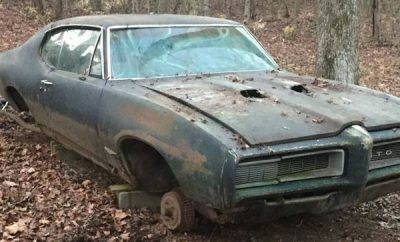 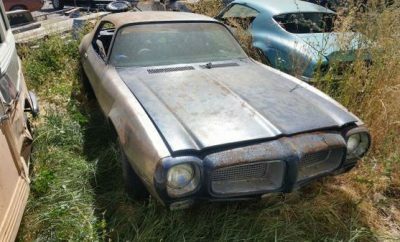 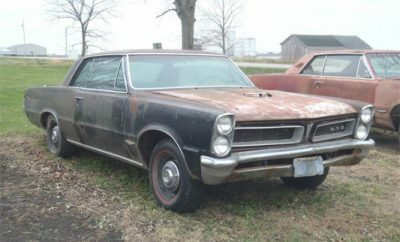 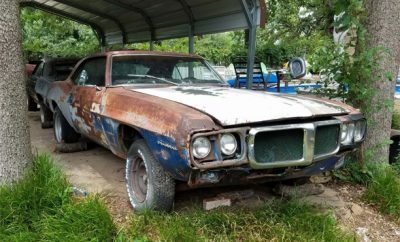 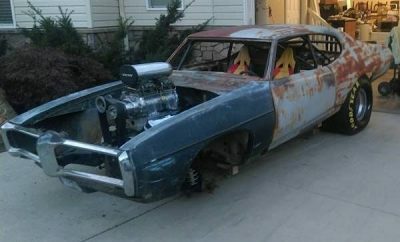 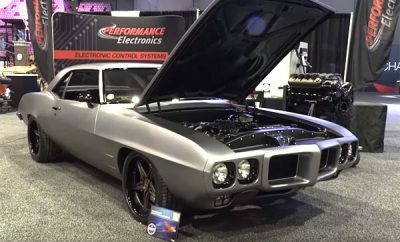 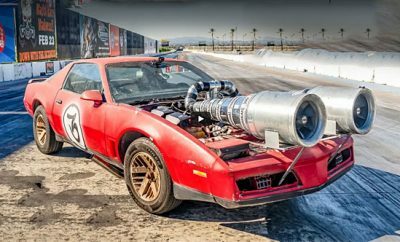 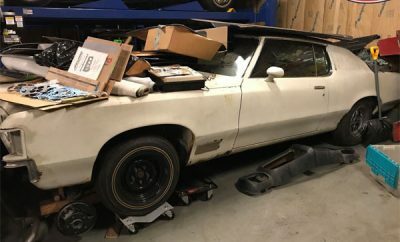 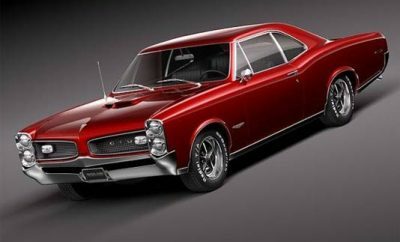 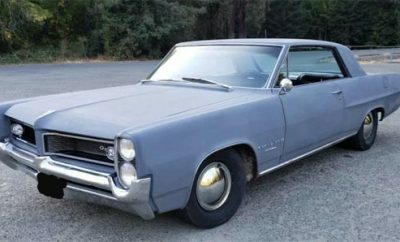 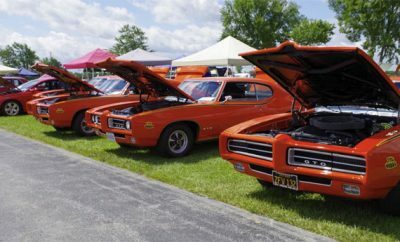 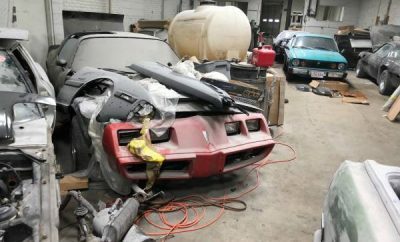 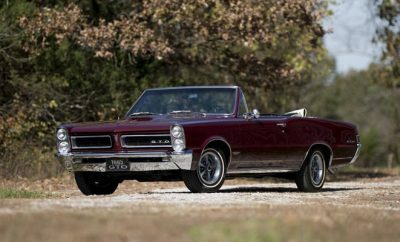 Pontiac LeMans with a GTO grill and hood : Comes With Tiger….